We’re pleased to have received development consent for our Masterplan to deliver a new era in retail and enhance Burnside Village as South Australia’s premier retail and lifestyle destination. We’re pleased to have received development consent from the State Commission Assessment Panel for our Masterplan to deliver a new era in retail and enhance Burnside Village as South Australia’s premier retail and lifestyle destination. 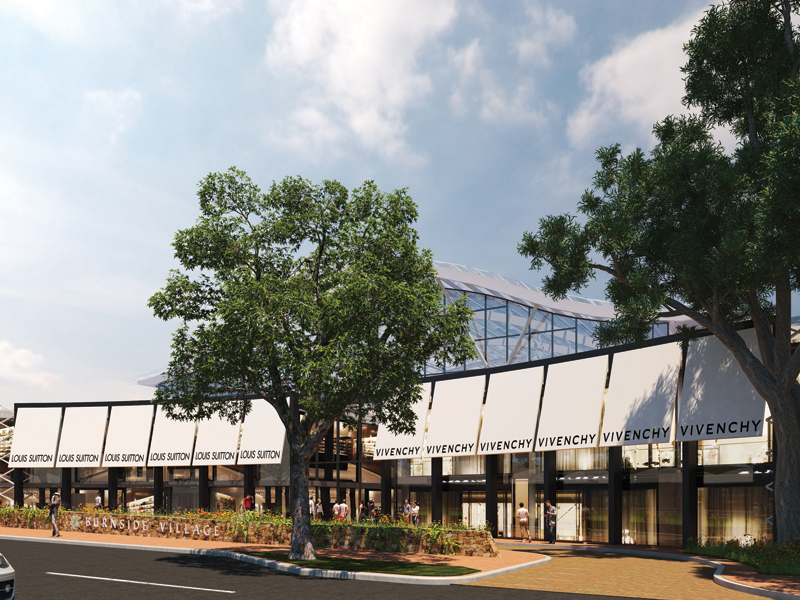 The proposed development will deliver our long-term vision to enhance the Centre by adding more fashion, homewares, entertainment and dining options. It includes world-class retail design, creating opportunities to expand our renowned boutique retail offer in the distinctive Burnside Village atmosphere. The development would take place in two or more stages over the next 10 years. Development consent has been made possible with input from the South Australian planning and traffic authorities, the City of Burnside, our customers, retailers and neighbouring residents. We sincerely thank all of these groups for their support and will continue working with them to deliver our vision for Burnside Village. Why is Burnside Village expanding? We want to meet the changing needs of our customers and ensure Burnside Village continues as South Australia’s premier shopping destination. 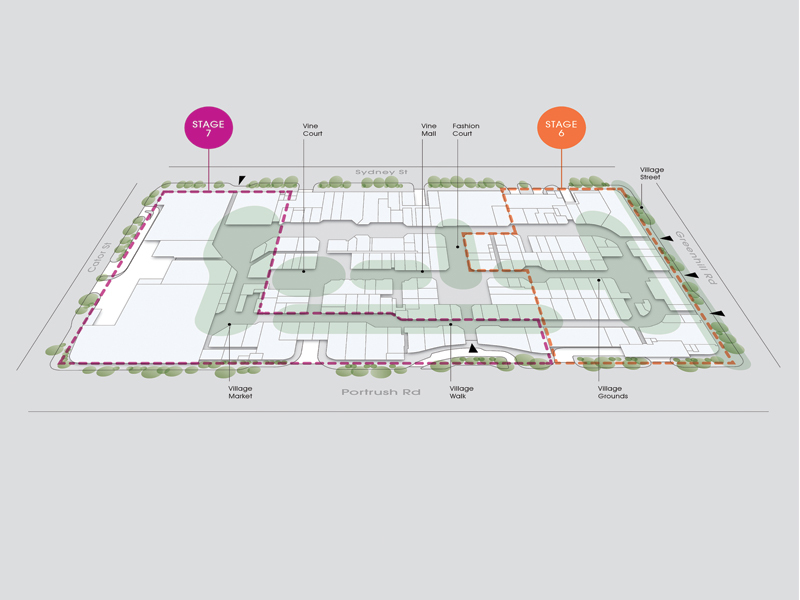 Our Masterplan builds on the legacy of Richard and Pat Cohen with a long-term vision for the entire site. The proposed development includes world-class retail design, creating opportunities to add more fashion, homewares, dining and entertainment options amidst our distinctive village atmosphere. 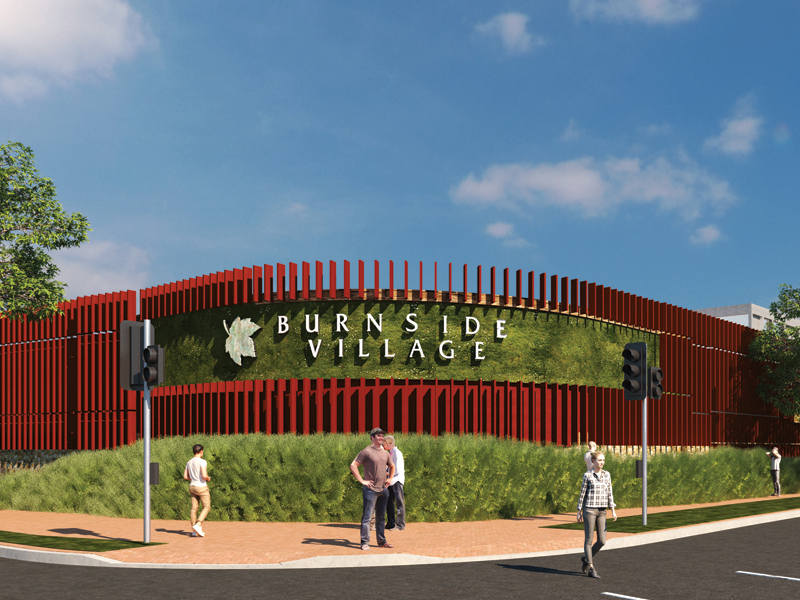 Work is now focusing on the detailed design and planning required to appoint a builder and secure the key retailers to deliver the vision for Burnside Village. What will be built first? Work on the first stage is expected to begin in early 2020. Retailers currently located in the development area will have the opportunity to trade as usual throughout the Christmas period, if they choose to do so. We expect the first stage of the development would open by early 2022.
Who are the new retailers coming to Burnside Village? 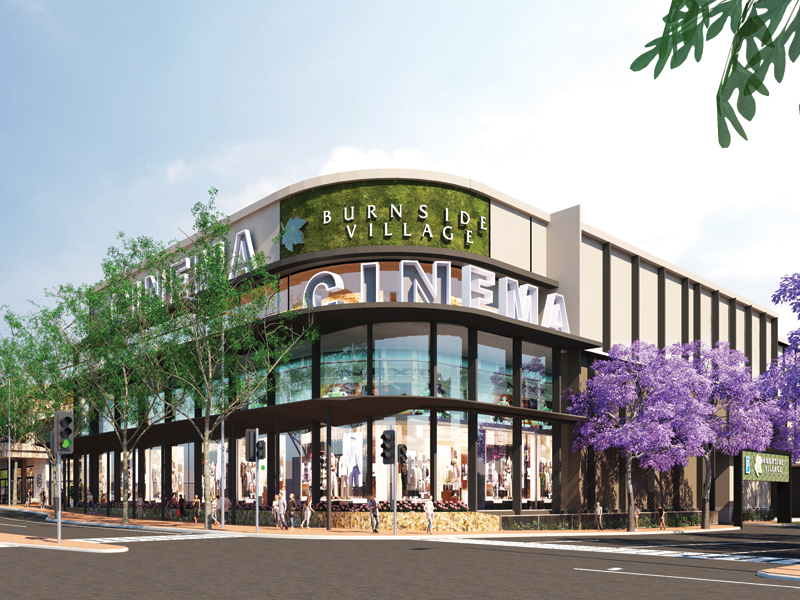 We will be bringing more specialty fashion, beauty and homewares brands along with a range of café and dining operators in keeping with the curated offering for which Burnside Village is known. Please check this page again for further updates.